HAVE A MOBILE THATS DAMAGED AND YOU NEED IT FIXED? CALL INTO OUR *SAME DAY REPAIR CENTRES* AT TAMWORTH, NUNEATON AND LICHFIELD! 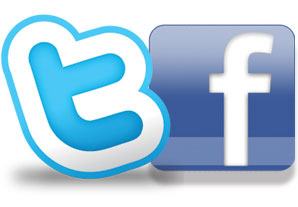 TO GET A QUOTE FOR YOUR REPAIR, SIMPLY CLICK THE GET A QUOTE BUTTON AT THE TOP OF THIS PAGE! 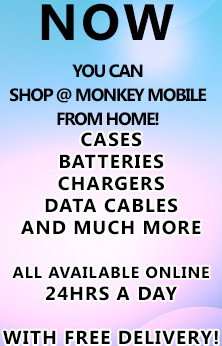 Whats new at Monkey Mobile? These little gems sit nicely in the headphone jack of your mobile - go on, Bling it up from as little as £2.99! BIG SUMMER SIX Summer Sale Now On! Lots of products reduced to just £6.00 in store, come and visit! High Quality cables for charging and connecting to your PC. WEB OFFER £9.99 each! New stock arriving daily. Please ask for more details. High Quality cables for charging and connecting to your PC. WEB OFFER £4.99 each! Protect against scratching and abrasion. Removable without leaving any residue. Finger print and erosion resistant. WEB OFFER £2.99 each! Send your broken device to us, we repair it, then send it back. Easy as that. 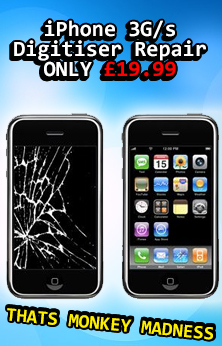 PRICE DROP iPhone 3G / 3Gs Digitizer Repair Now £29.99! Was £39.99/£29.99 NOW £19.99 with 90 day Guarantee! NEW Now Unlocking Blackberry X10! Please call or pop in store for more details. HOT iPhone 5 Accessories now in stock in all stores. Cases, Screen Protectors, USB Cables, 30pin to Lightning Adapters! This is a FULL UK Unlock, registered through official Apple servers. This is NOT a Jailbreak or Patch unlock. WOW Bluetooth Car Kits available in all our stores for as little as £19.99!! Single Point Handsfree kits £19.99 , Multi Point Kits £29.99! Available instore or online! NEW Same Day Screen Repairs available on iPhone 5 at our Nuneaton Branch!! 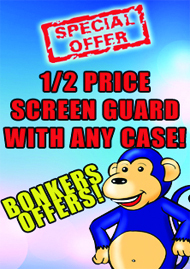 All repairs come with a 90 Day Guarantee and screen repair is usually completed within 2 hours! 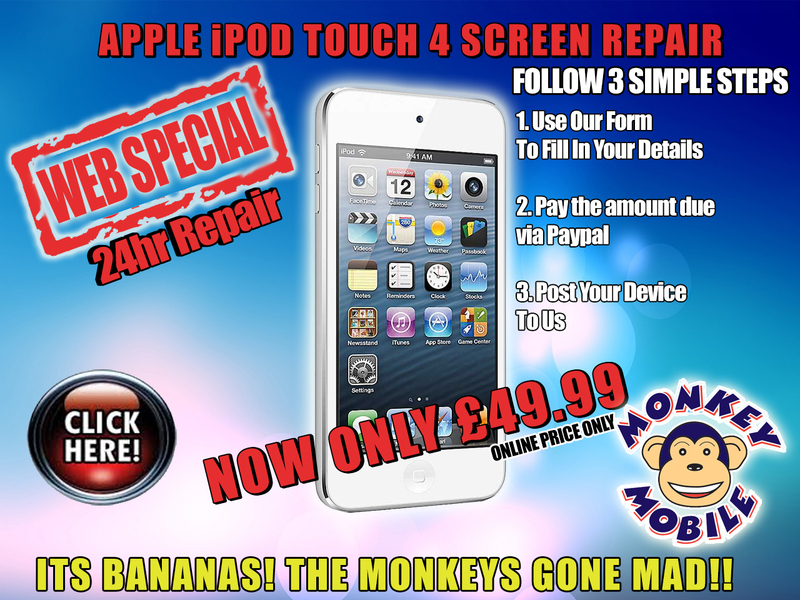 WEB SPECIAL iPod Touch 4 Screen Repair Only £49.99! £49.99 LCD/Digitizer repair! Online offer only! Chat to us online for details! HOT iPhone 4/4s Screen Repair £59.99! Repairs carried out in store usually within the hour! High Quality Micro USB In-Car chargers suitable for many models of mobile phones, only £6.99 in store and online! Gel cases, Flip cases and Screen Protectors available in store! BACK IN STOCK Tablet accessories available now! iPad, iPad Mini, Galaxy Tab, Nexus, Kindle Fire, Paperwhite all available now! OUR ONLINE STORE IS CURRENTLY UNDERGOING A RENOVATION, BUT IF YOU KNOW WHAT YOU ARE LOOKING FOR, PLEASE HIT THE LIVE CHAT BUTTON TO THE LEFT AND LET US KNOW! 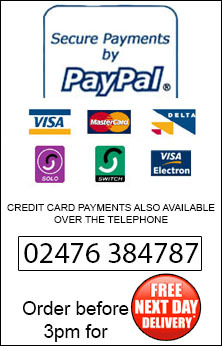 OUR PAYPAL ACCOUNT IS OPEN, SO WE CAN NOW ACCEPT YOUR ONLINE ORDERS AND POST THEM THE VERY SAME DAY - FOR FREE!! Send your device to us via Special Delivery, and we will repair it, and send it back via Special Delivery, no later than 24hrs after the receipt of your device - all for £49.99! We can also offer 'By Post' repairs on other makes/models of device! Ask in store on online for details! THANK YOU FOR VISITING MONKEY MOBILE! *same day depends on model and fault.